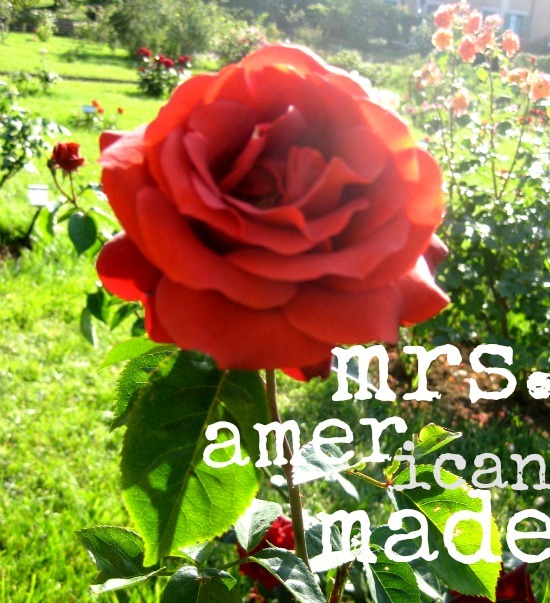 THE CITIZEN ROSEBUD: SECONDHAND FIRST™: meet the mrs.
A BETTER HALF: it's funny how one thing can take so many different forms. For example, in your garden. 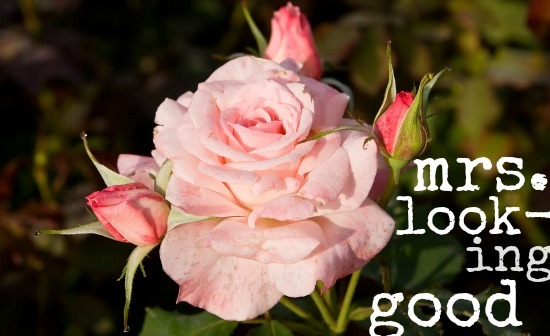 You like roses? Isn't it wonderful to see the many varieties that can grow in flourish in your yard? That's how I feel about so many of my favorite style bloggers: while they may share many common values (like shopping secondhand first!) it can be expressed in so many different ways. In short, it's not all one flavor, but it's all kinds of wonderful. MEET THE MRS: let me introduce to you 3 of these women, because I'm sure they'll inspire you as much as they do me. File them under mulitple catagories: +40 style bloggers, queens of pattern mixing, thrift store mavens, and women of integrity who have all taken the pledge to shop SECONDHAND FIRST. Oh, and I should mention, absolute sweethearts. Irresistible in charms, you can't help but vow to love them forever. Senora Monica, or Mrs. Allnut and I share many mutual loves: the heavily loaded wrists of chunky bangles, the love of plaid, and a soft spot for bright colors and mixed patterns. She is resourceful: a minx at layering, and for adding color and flavor to practical and walkable outfits. She loves a good DIY, and she seems always to be having fun knitting up something fun to wear. Recent posts of note include her "REAL LIFE OUTFIT" post: Plaid + Bus, Striped Dress and 60's Vibe. Mrs. American Made, aka Ana Bogusky claims she's not a model, but boy she sure could "pass" for one in my book! This petite, "curvy" beauty lives in Boulder, Colorado, which she credits for raising her awareness on eco-issues and the ways to live more sustainably. Because of this, she made the commitment to wear more American made garments, and she showcases them weekly on her Tumblr blog. Ana describes her style as "a little bit classic, a little bit colorful, a little bit conservative and a little bit girly," which adds up to an "all growed up" chic way of dressing that is ALL AMERICAN. 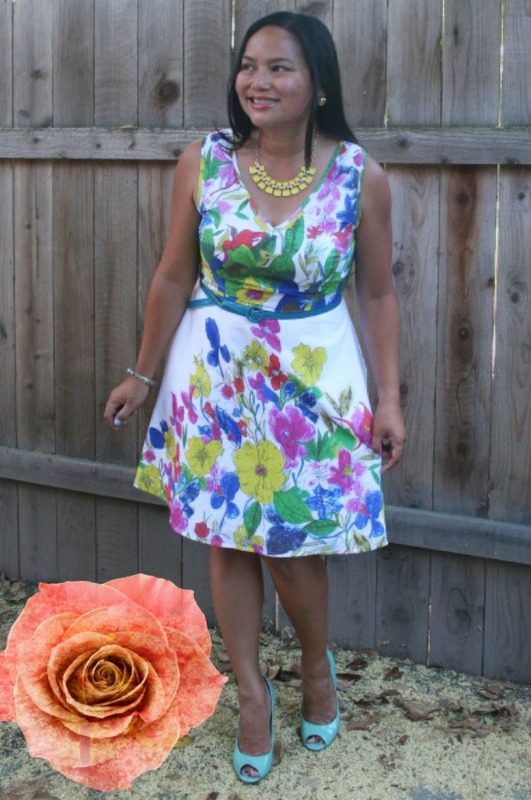 Recent posts of note include her birthday outfit, AND an outfit post featuring a recent CITIZEN ROSEBUD fresh pick! Karen, aka Mrs. Looking Good isn't just from any old place in California, she hails from Sacramento, which is my hometown. Perhaps, there's something in the water there, what with 2 rivers crossing it, that makes the denizens of Sactown love a good thrift store. Karen's personal style blog focuses on budget shopping, which includes copious amounts of garage sales, consignment + thrift stores and DIY clothing re-dux. Her regular blog series, Up Close + Personal showcases the many wonderful Sacramento based SECONDHAND FIRST types, including WEAVE Thrift, Firefly Exchange and Katie of Thrift Your Heart Out. If you happen to be living in the Sacramento area, you need to add this thrifty dynamo to your blog roll, stat. So what do you think? Has the Missus inspired you to say "I DO" and take the SECONDHAND FIRST pledge? That's a great selection of Mrs there! I am not familiar with the second two but adore the style of dear Mrs Allnut! I shall go and have a peek at the other two blogs now! So inspiring to see so many women following the Secondhand First ethos! Thank you, Bella! This is a fun post! I haven't yet met the second and third Mrs.
Secondhand shopping has more flava! wouuau, I feel like a rock star! 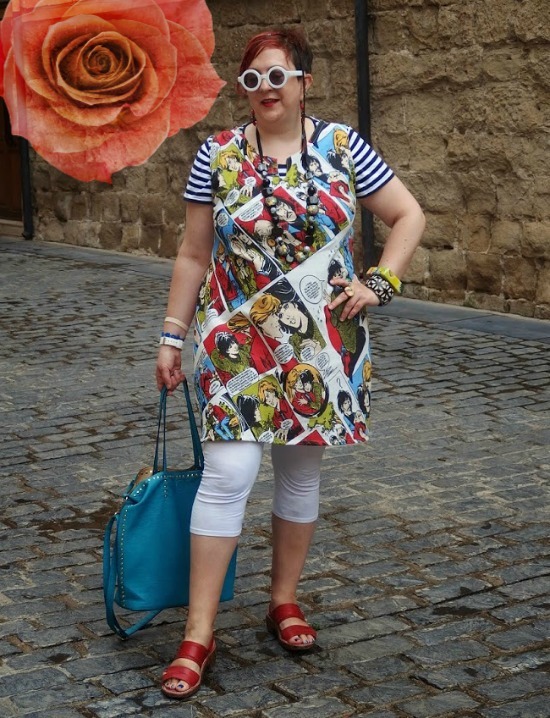 !, i's so overwhelming and funny reading what you've wrote about my really ambitionless blog!, love we share so many things, particularly we Love Real Life Outfits!! I would love to hug you through the ocean! Definitely secondhand first! What great profiles and absolute proof that no matter what your style, there's something great waiting for you at the thrift store. 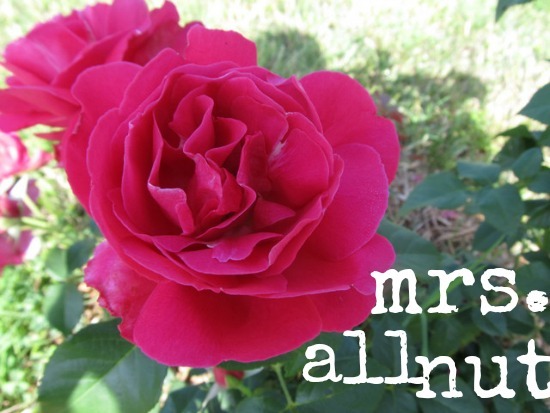 Bella, I cannot thank you enough for including me in your Mrs. line-up! I'm honored to be in the company of these ladies who have such strong visual styles and a clear point of view like you. #ShopSecondHandFirst is going strong in the household and will probably a family mantra for years to come. Thank you for rallying everyone to start embracing this lifestyle. It really is the practical choice, where for some people, such a hard one to make.